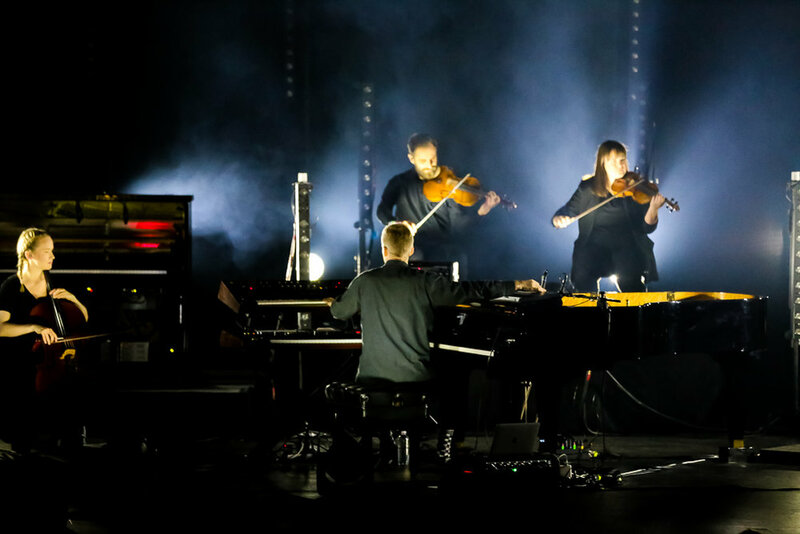 Throughout life, we are often given the opportunity to witness events and experiences that transform and shape us, and what Icelandic musician Ólafur Arnalds is accomplishing on his re:member tour is one of those opportunities. 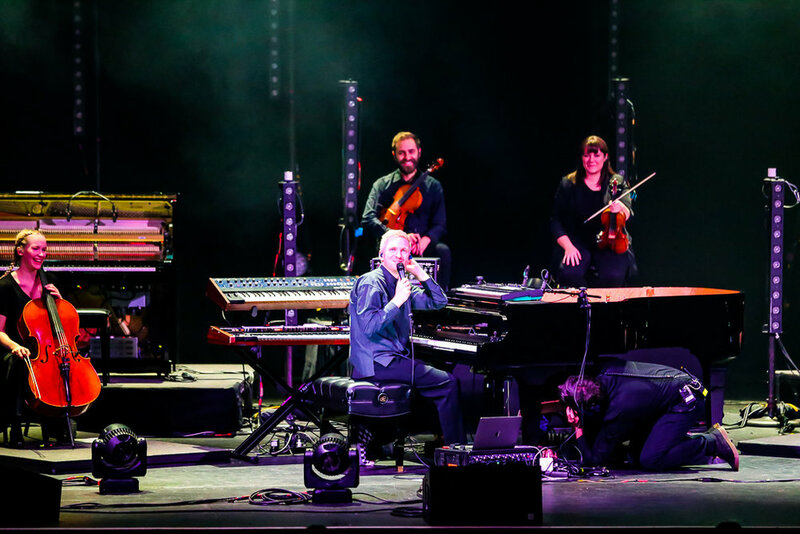 Arnalds began his set at Washington, D.C.’s Lincoln Theatre in silence with two spotlights highlighting his seat at the grand piano. Ever so gently, the darkness of the room shifted to light as a symphony of sound resonated throughout the historic venue. 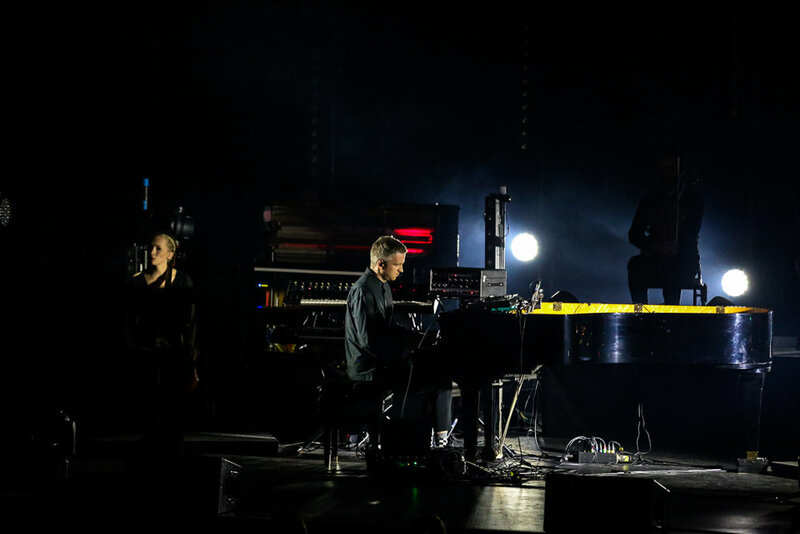 Looming large in Arnalds’ work is the influence of his family — specifically his grandmother — who would call him every other week to ask a young Ólafur to fix her “broken” radio," which was mysteriously simply unplugged. Arnalds would arrive wearing a Slayer shirt and rather than “fix” the radio, sit with her while the two would eat pancakes and listen to Chopin. Prefacing "Lag Fyrir Ömmu" (translation: “song for grandma”) by recalling this for the audience, he said “She deserved a song, before launching into a gorgeous rendition of 2011’s Living Room Songs highlight. 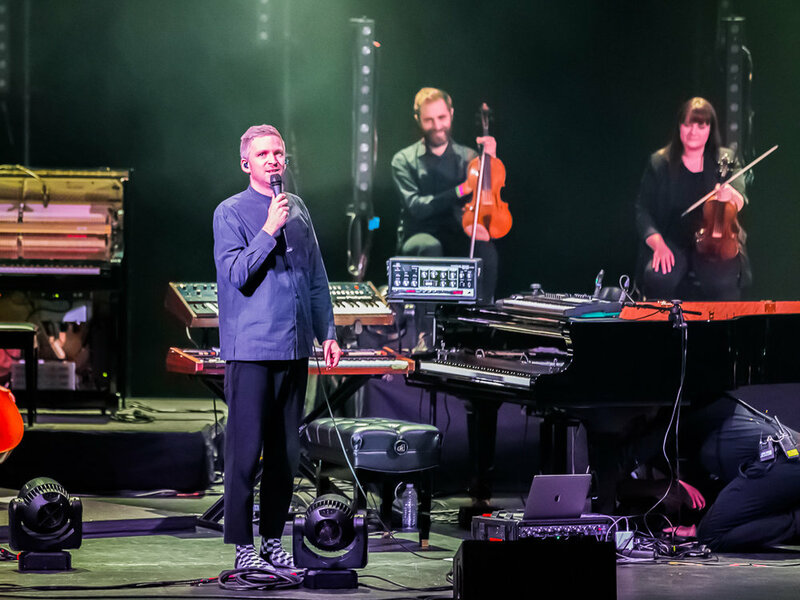 Throughout the performance, Arnalds recounted the experiences that have transformed him including his time traveling the world before writing and recording music. He recalled his time in Indonesia where he spent a day in silence known as Nyepi, which is a holiday of silence, contemplation, and fasting where nobody leaves the house and the only airport in Bali remains closed for the day. The result of this experience was the song “nyepi,” a reflective piece on the piano with deliberate pauses that remind us to slow down and enjoy what life has to offer. 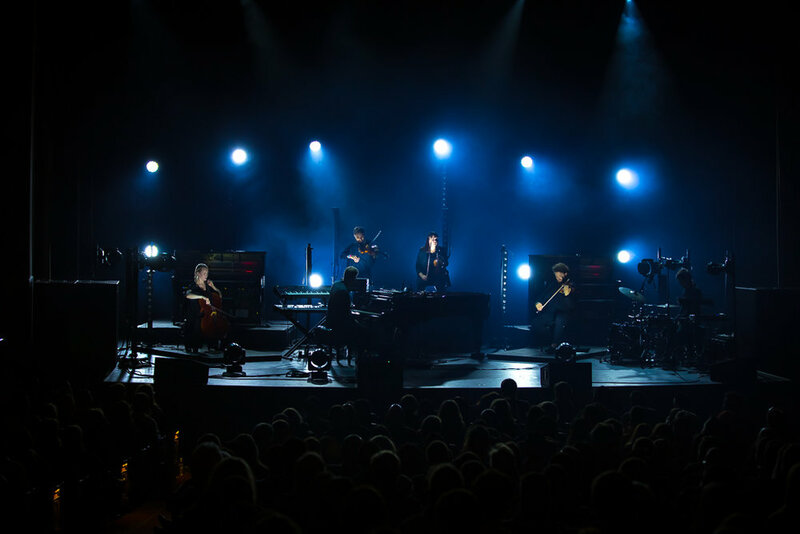 The most memorable songs of the night were augmented by Arnalds’ use of the Stratus software, which he and collaborator Halldór Eldjárn created over two years. 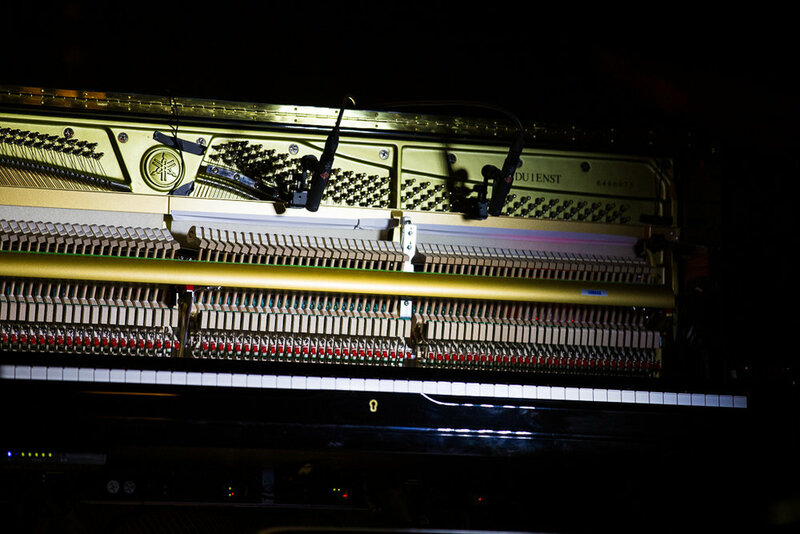 The software processes keystrokes on a main piano and generates playful randomizations of sound, which is played across two other self-playing pianos on stage. 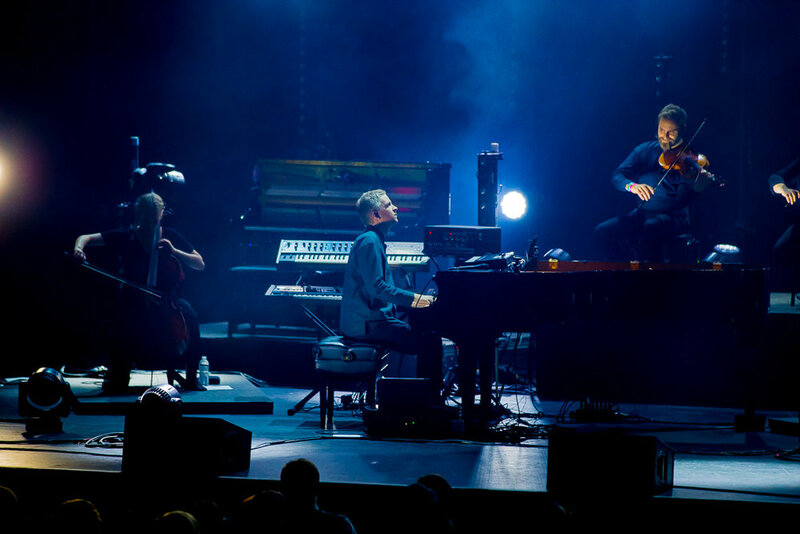 Arnalds’ first conceived the idea after suffering nerve damage in his hand and sought a creative outlet to continue playing. The results are the beautiful sounds of "re:member" and "undir", and the fearless creativity that was on display not just at the Lincoln Theatre this evening, but his entire career.